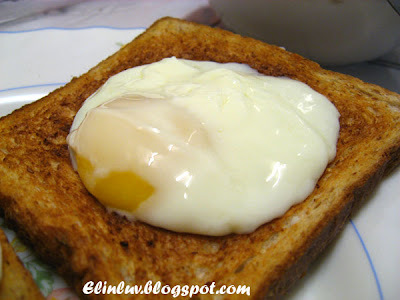 My mom use to make "Bird Eyes" where she tears a hole in the middle of the bread and puts the egg inside the middle and frys the eggs in the middle. 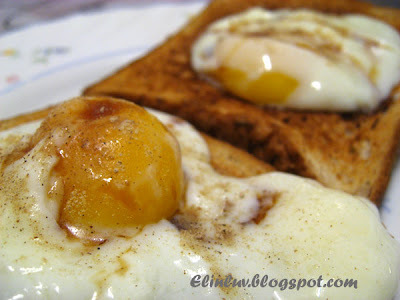 hey, u snapped so many pics.. the eggs were like coming "alive"..looks so real.. feel like scooping them up and putting them in my mouth.. LOL..
Look at that shaky egg on toast..this is what I want for my breakfast. I love eggs. I mean, really love them. 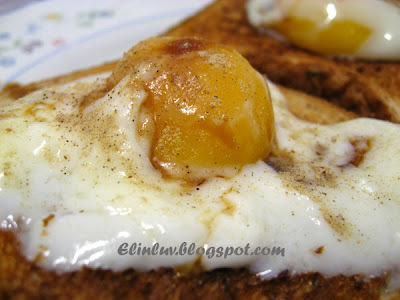 And this is one of my favorite ways to eat them, I can just imagine breaking that yolk all over the toast! Yum! Such simple, delicious food. 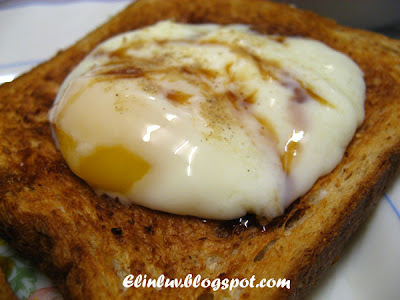 You definitely make me salivating for the breakfast. I want some, Elin! 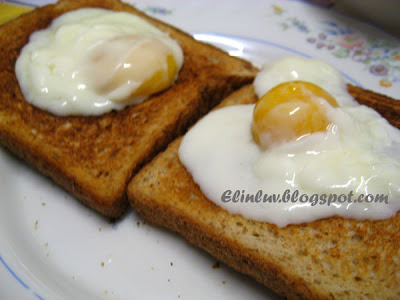 I love this, especially if it's fresh bread with soft boiled eggs, must have pepper and light soya sauce....mmm..my other half loves it too, but then we must only take it,once in a while, cholesterol. 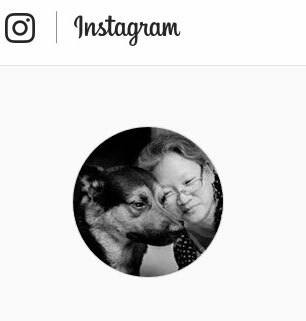 Love all your pics! @ reanaclaire : haha...nice rite...so saliva inducing ! @ Tasty Eats At Home : Haha...you are salivating already..I can see by the way u describe it LOL! @ Little Inbox : Haha...come everyday to have a virtual one..good for health just drooling LOL!